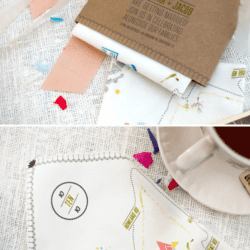 We wanted to share one final renter-friendly project from our month-long Renter Dec series devoted to simple and fully removable projects. 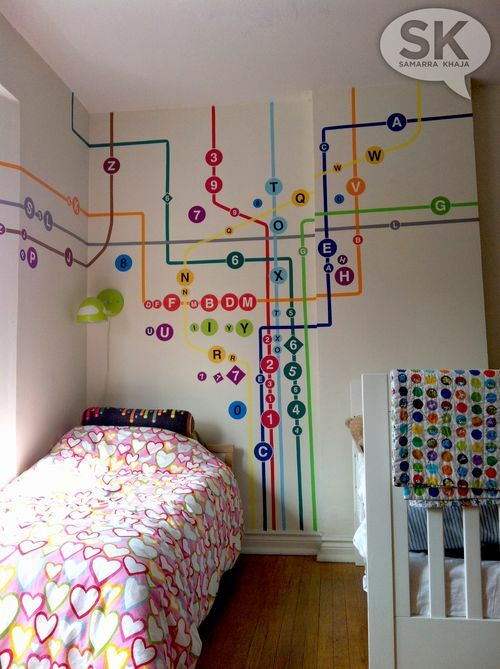 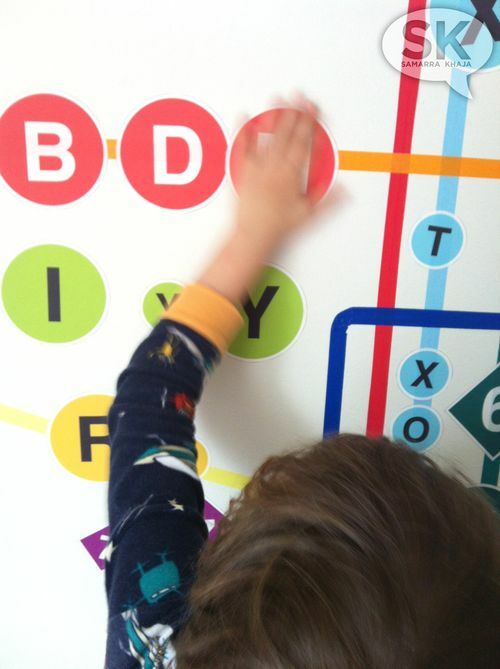 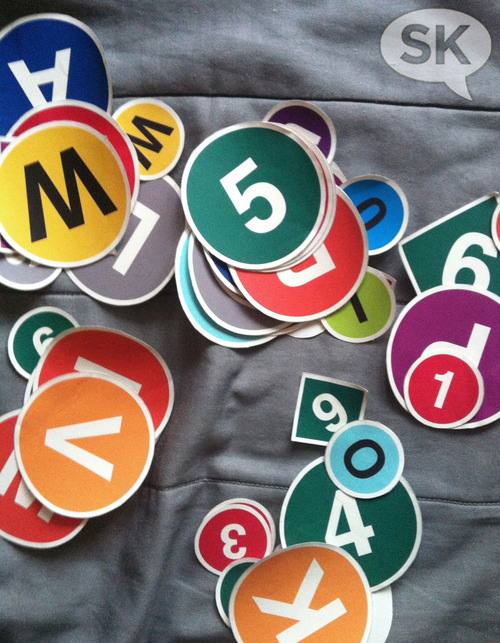 Fantastic artist Samarra Khaja (SammyK on Spoonflower) created amazing wall art for her kids using decals she designed based on the NYC MTA subway system. 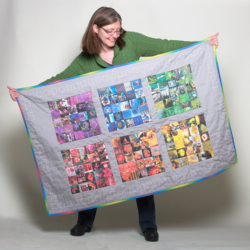 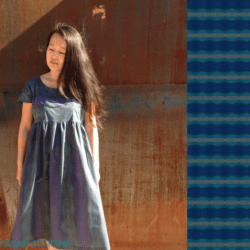 Check out the full project on her blog!